Top up with Rs 51 and roam free with calling at home rates when you go out of Delhi NCR, says Vodafone. The Rs 51 pack can be availed at any of the 296 Vodafone stores and mini stores. The festive fever is in full swing and telecom providers are leaving no stone unturned to make the most of it. Vodafone has just launched a 'Roam Like Home' pack, targeting users in Delhi and the national capital region (NCR). At Rs 51, Vodafone subscribers travelling outside Delhi-NCR can enjoy home tariff on calls, for a period of 28 days, the company said. The Rs 51 pack can be availed at any of the 296 Vodafone stores and mini stores or from any of the 40,000 multi-brand outlets in Delhi-NCR, it said in a statement. Customers can also recharge from www.vodafone.in or dial *444*510# to recharge directly from phone. "We have introduced the new festive offer for our prepaid subscribers to establish a stronger customer connect and add on to the grandeur of festivities. This roaming pack is strategically timed during the festive season, as people largely travel during this time. The roaming pack will also help a large migrant population living in the national capital, who frequently visit their home states. The offer will make calls more affordable for these customers, as they would be able to make calls at home tariffs and share the joy of festivities," said Alok Verma Business Head, Delhi-NCR. 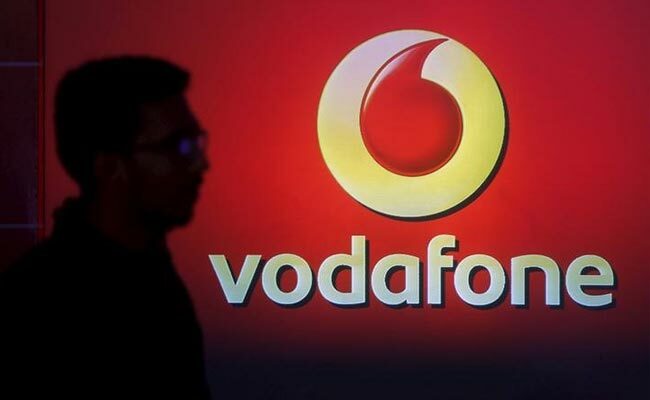 Besides this, Vodafone is offering 2GB 4G data to customers who have 4G-enabled handsets and SIMs, for a recharge of Rs 148, the company said on the Vodafone app - My Vodafone. You will also get unlimited Vodafone to Vodafone calls. Calls made to other operators will be charged at 1 paisa per second, the company said.